As a company, have you developed the leaders you need to ensure the performance and growth of your organization? Executive coaching makes a strategic and lasting difference when developing your leaders and teams! If you grow your leaders, you will grow your company! As a leader, have you done everything possible to maximize your potential as a leader? 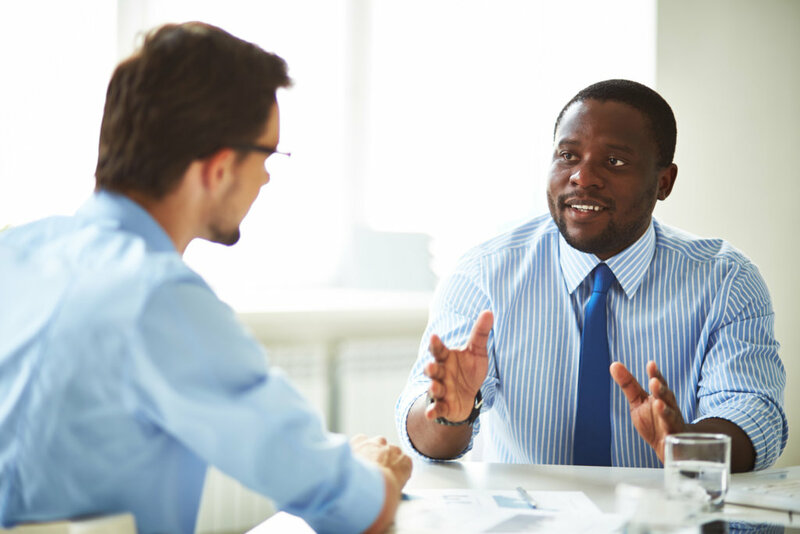 Executive coaching can make a difference in your career and your success! Our team of global experts has extensive experience in executive coaching. 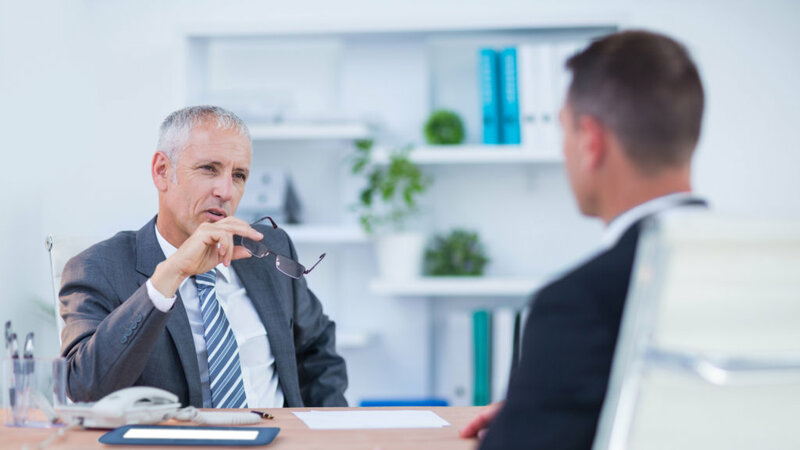 Executive coaching is an experiential and individualized leader development process that builds a leader’s capability to achieve short- and long-term organizational goals. It is conducted through one on-one and/or group interactions, driven by data from multiple perspectives, and based on mutual trust and respect. The organization, the executive, the HR Business Partner, and the executive coach work in partnership to achieve the goals set out for the engagement. ECC’s leadership and executive coaching is focused on accelerating the development of leaders around the globe . Our coaches are all highly skilled and experienced and have worked with all levels of management. Each engagement is highly customized to ensure the impact of the coaching and the enduring success of the coachee. Our coaches are able to engage with clients around the world. We have affiliates in Europe, Asia, and across the United States. We can connect in person or leverage multiple virtual capabilities to ensure the success of the engagement. ECC coaches have a history of creating lasting impact for their clients. Feedback from organizations has consistently noted the acquisition of new capabilities for their leaders – capabilities that maximize their potential, their performance, and their readiness to take on increasingly complex roles in their organizations..